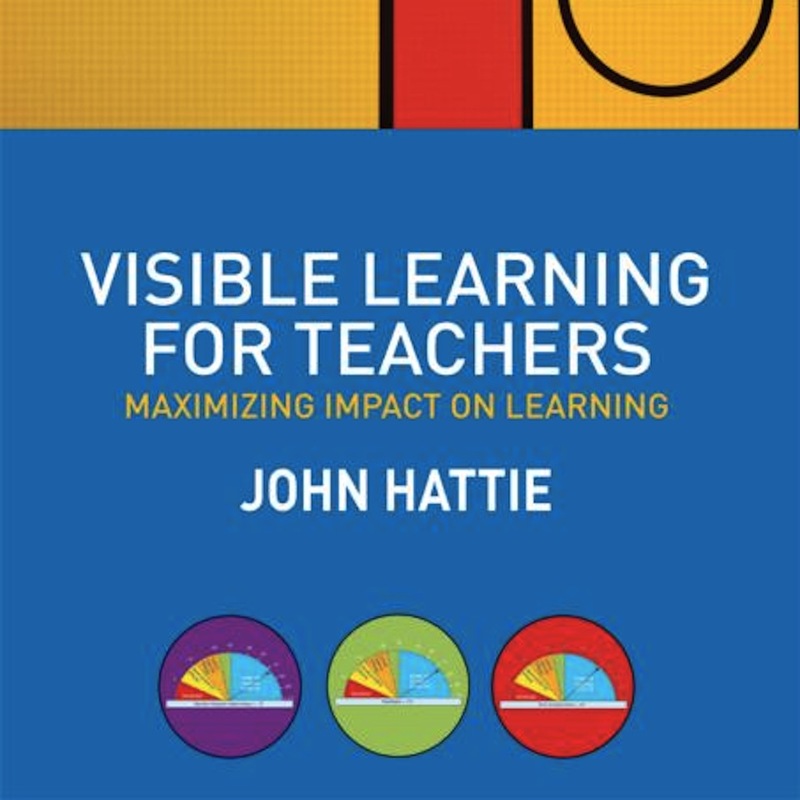 For his upcoming book Visible Learning and the Science of How We Learn John Hattie has joined forces with cognitive psychologist Greg Yates to build on the original data and legacy of the Visible Learning project showing how its underlying story and cognitive science can form a powerful and complimentary framework for shaping learning in the classroom and beyond. Visible Learning and the Science of Learning explains the major principles and strategies of learning, outlining why it can be so hard sometimes, and yet easy on other occasions. The book is aimed at teachers and students, it can be read cover to cover, or used on a chapter-by-chapter basis for essay writing or staff development. 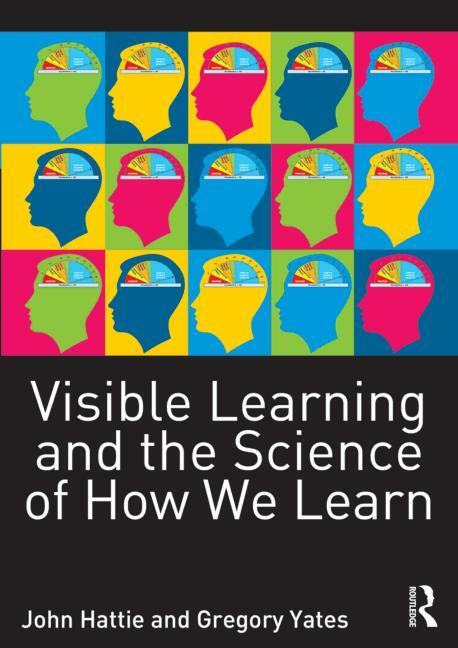 You can buy “Visible Learning and the Science of How We Learn” on Amazon.com or Amazon.co.uk. 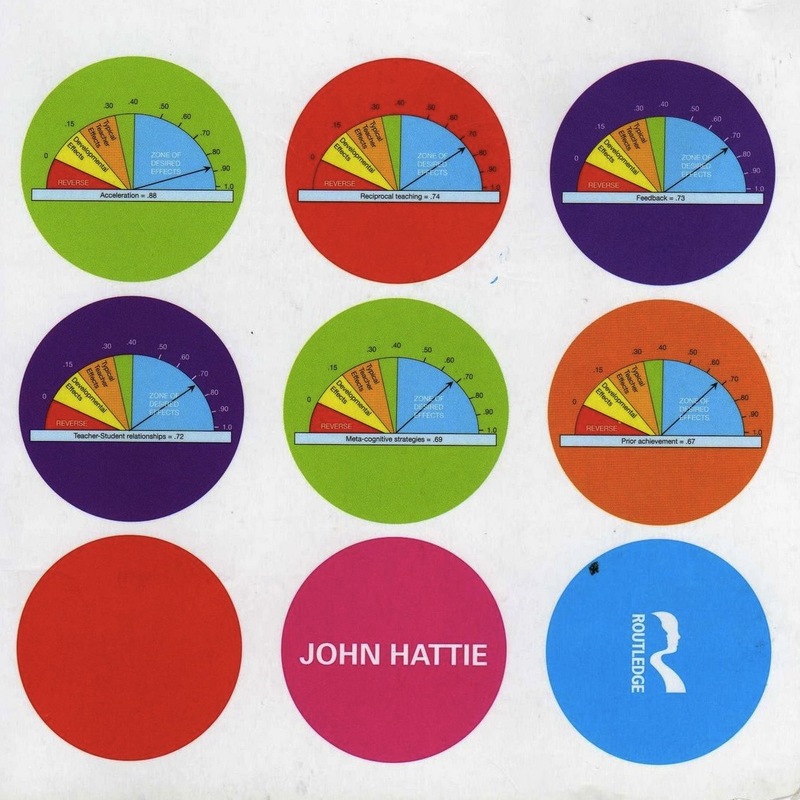 9 other websites write about for "Hattie & Yates: Visible Learning and the Science of How We Learn"